Kevin Hillstrom: MineThatData: The New OMS Book: One Week Away! The New OMS Book: One Week Away! 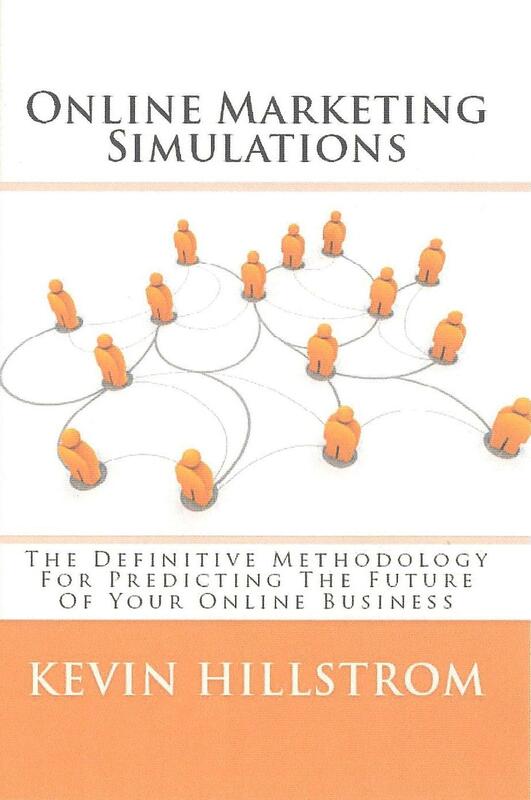 We're closing in on the release of my new book on OMS, aptly titled 'Online Marketing Simulations'! This book is written for CEOs, CMOs, Online Marketing Directors, Online Marketing Managers, and Web Analytics Experts looking to understand how to optimize the long-term health of a business. The spreadsheet also contains five merchandise divisions. Think of these as being similar to the tabs running across the top of an e-commerce website. In total, there are five customer grades (A, B, C, D, and F) with eight online advertising micro-channels (all channels + multiple channels) and six merchandising divisions (five + multiple merchandise divisions) yielding 240 segment combinations. Most important, you will get to see how you can identify a "MVP", or "Most Valuable Path", the route that customers take from acquisition to loyalty. It is my opinion that identification of the "MVP" is more important to the long-term health of your business than is optimization of conversion rate. The book walks you through an analysis of a business, helping you understand what steps you can take to make sure that, in five years, your business is growing at the rate you want for it to grow. If you are a CEO or CMO, you need to know how your actions impact the future of your business. If you are an SPSS/SAS programmer, or you use another programming language, then you'll appreciate the 50+ pages of programming code in the appendix. With this information and the spreadsheet, you will be able to create your own Online Marketing Simulation. I am self-publishing this book via Amazon, and am offering the book at a reasonable $19.95 price point. 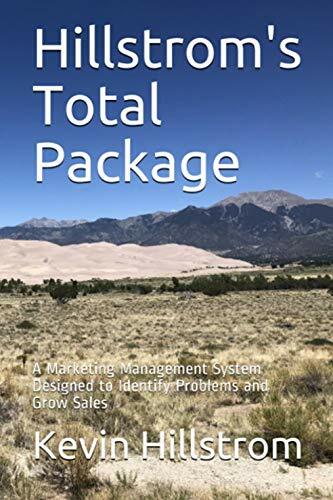 The book is clean and simple, no fancy colors or fonts or graphics, it simply offers a soup-to-nuts approach to conducting an Online Marketing Simulation. I sincerely believe that Online Marketing Simulations should be part of any web analytics software package. After you purchase the book (or read the posts on this blog), if you feel the same way, let our web analytics software provider know that you want to see Online Marketing Simulations incorporated in their software offering. OMS projects and Multichannel Forensics work will be the focus of my consulting work over the course of the next year --- these are things that CEOs are asking me to do for them. So give the book a chance when it becomes available next week!